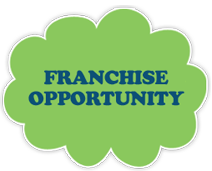 Preschool Franchise Asansol, Preschool Franchise, Asansol - T.I.M.E. Kids. 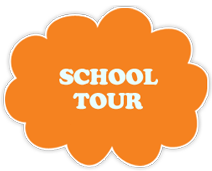 Play Schools, Pre Primary Schools, Nursery, Kindergarten. C/O Khurshid Alam, Sreepally Behind Jaipur gems, Near Allahabad Bank, Sb gorai Road, Asansol - 713304, West Bengal.